Image: Stefanie Keenan/Getty Images for Fashion Nova. 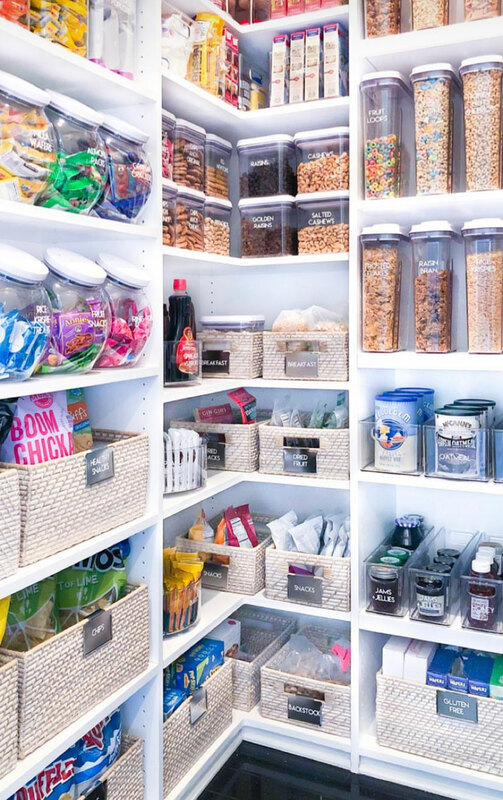 Khloé Kardashian just put all our respective pantries to shame. So much so, we can already hear Game of Thrones’ Septa Unella shaming us. 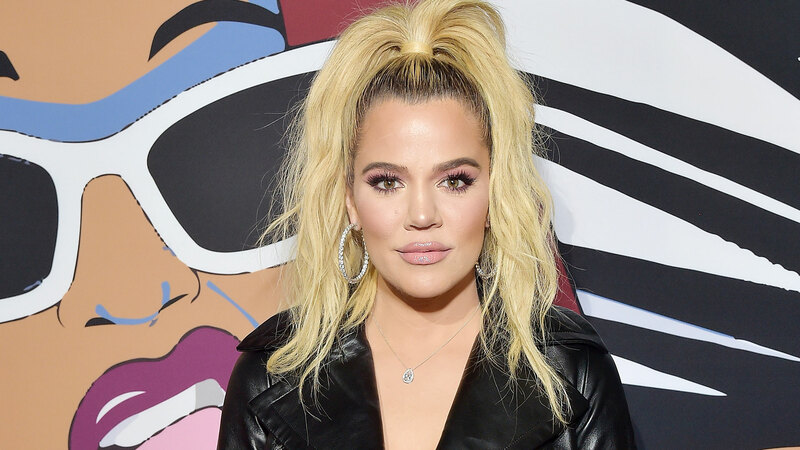 Kardashian recently posted her latest project to her Instagram Stories — and no, we’re not talking about that insane bird’s-eye view of her enormous Good American jeans rooftop ad. 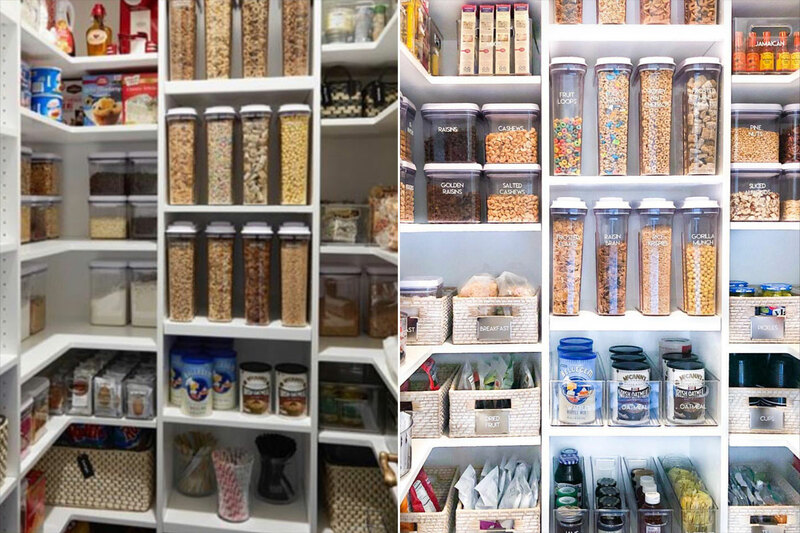 Kardashian shared photos of the most incredibly organized, pristine, aesthetically pleasing pantry we’ve ever seen. Basically, Kardashian added a few more bins, drawers and, most important, labels to each of the containers, clearly marking what’s inside. The full-service home-organization company continued to write that you can find each of these items in their online shop. Conveniently, all of the items can be found at the Container Store. The whitewash rattan storage bins with handles? Those range from $19.99 to $29.99 each. The 3.4-quart Pop cereal dispensers are $19.99 each. The lazy Susan ranges from $16.99 to $24.99. The drawer bins sell for $14.99 to $19.99 each. The pantry bins are $10.99 to $24.99 each. And the bin clip label holders come in a pack of three and cost $9.99. “I normally do not project my crazy particular somewhat controlling ways onto other people, but I think I’ve met my soulmate in @thehomeedit,” Kardashian wrote on Instagram. In addition to labeling her cereals, Kardashian also labeled all her spices. Each of her spices is in a uniform jar with a large label. “This makes it so easy to find what I need!” she wrote. 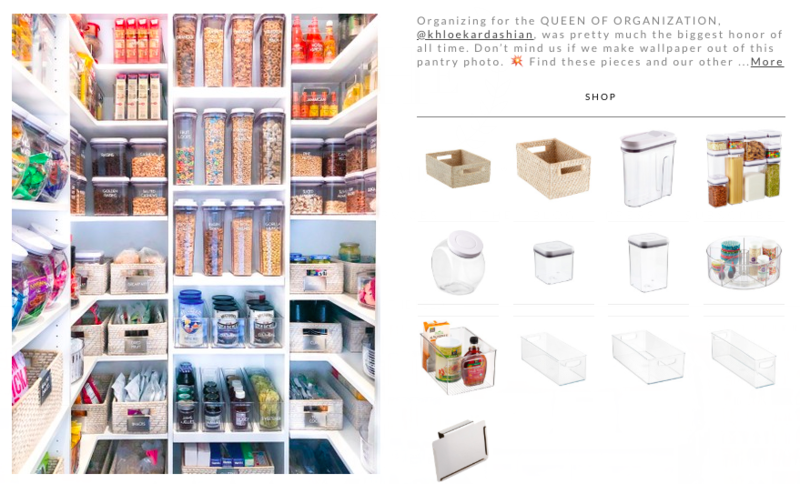 Come organize our pantries any time, Khloé.